Energy. Access. Luxury. 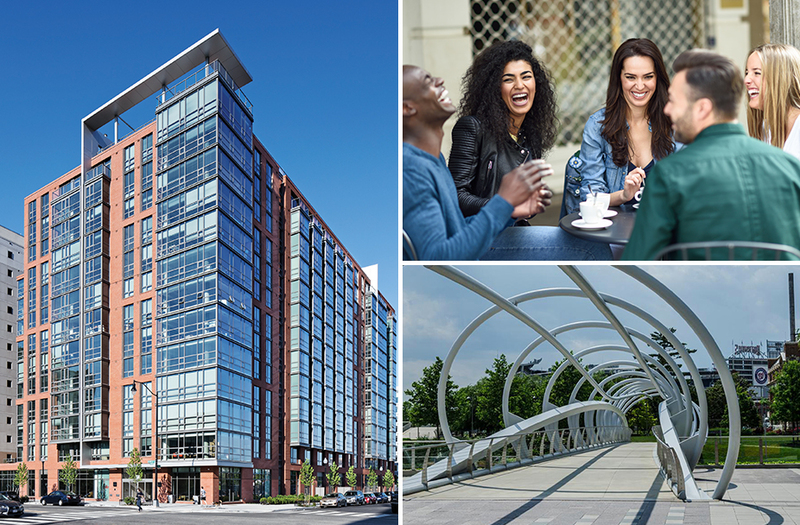 It’s all around you at Parc Riverside, the most exciting new apartment community by Toll Brothers Apartment Living in Southeast DC’s vibrant Navy Yard neighborhood. 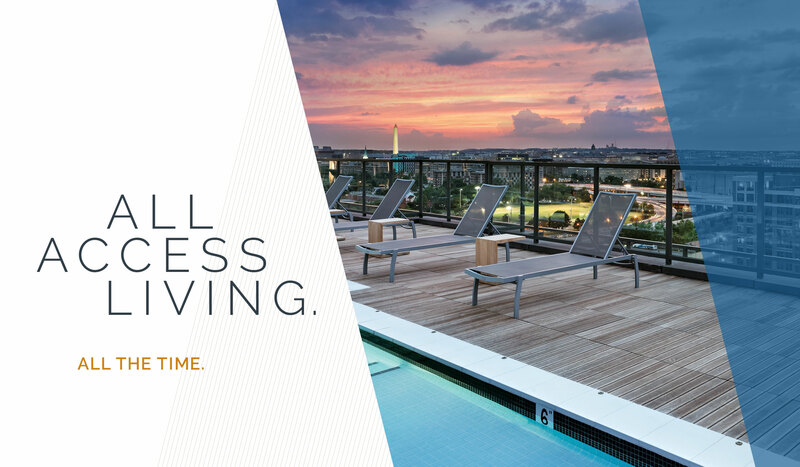 This is your chance to live the lifestyle you crave. Stunning apartments. 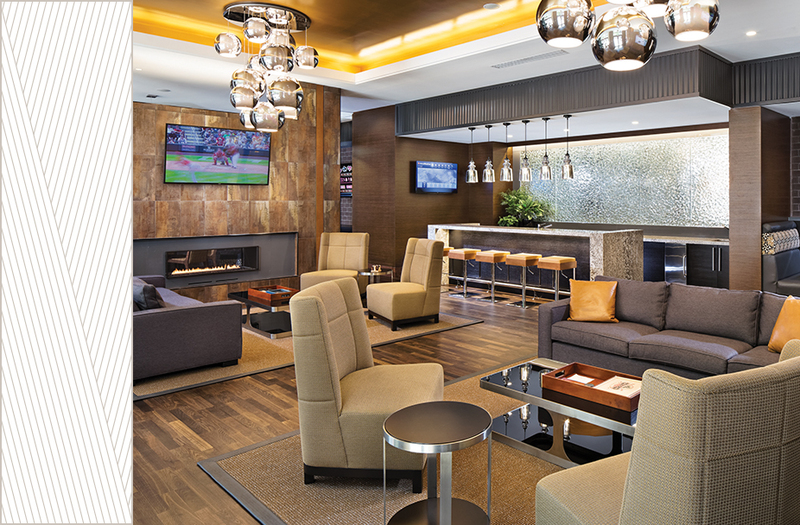 Elegant and welcoming amenities. 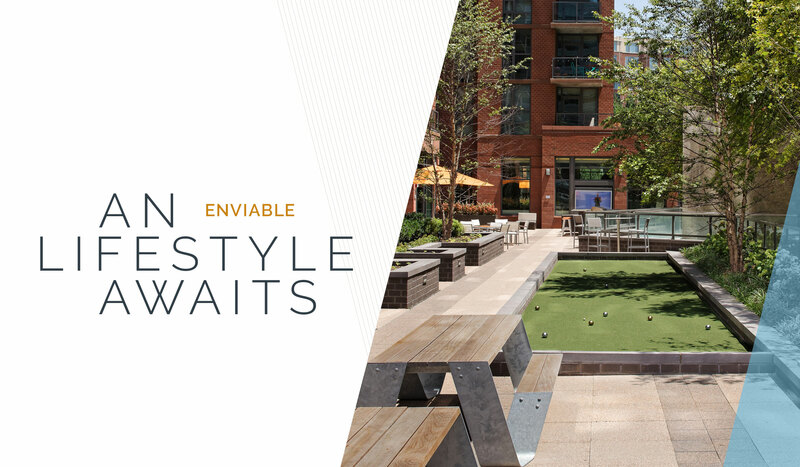 An enviable location that gets better every day. It all comes together at Parc Riverside. 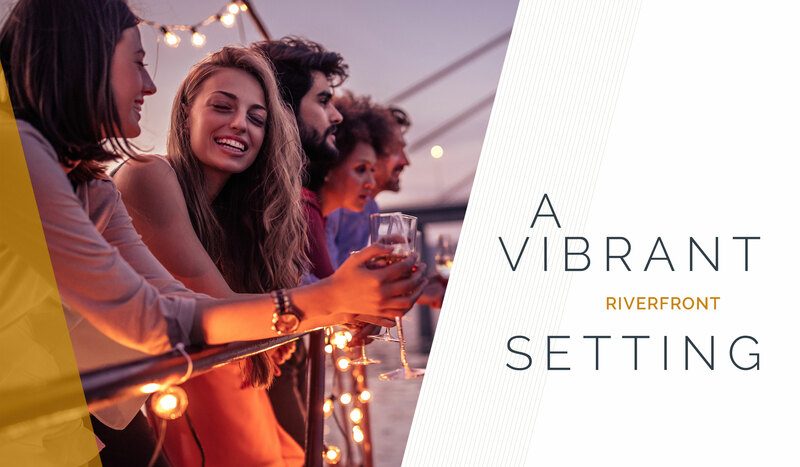 From luxuriously appointed apartments to magnificent amenities and a location you can’t beat, you owe it to yourself to take a look.